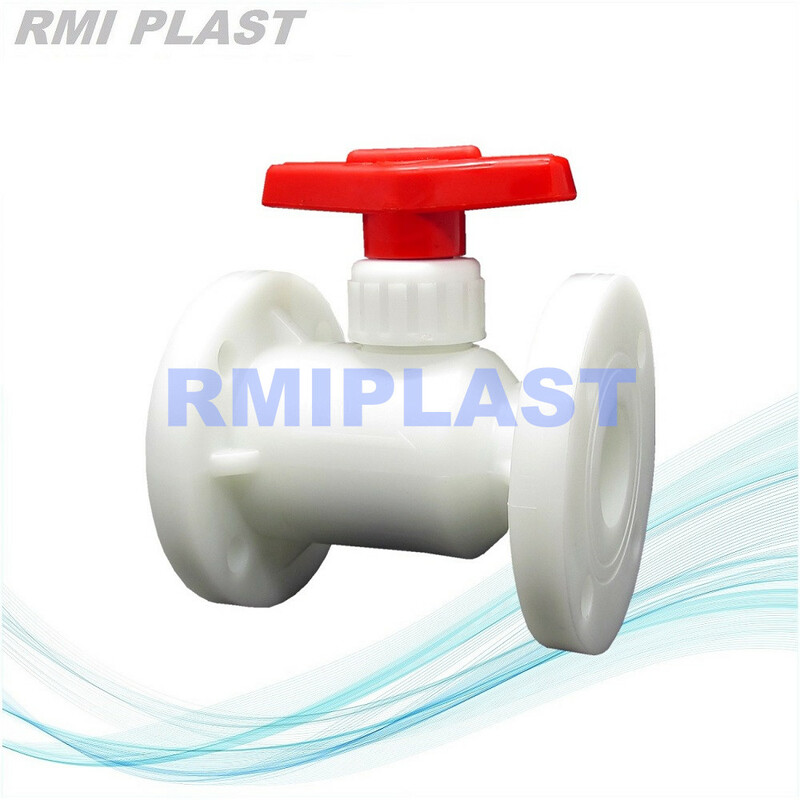 Ningbo RMI Plastic Co.,Ltd offer several models of FRPP and PPH Ball Valves, include true union PPH Ball Valve, flanged FRPP Ball Valve, gear type PP Ball Valve, three way PPH Ball Valve, electric PP/PPH ball valve, pneumatic PP/PPH ball valve. designed as per standard DIN, ANSI, JIS, BS, CNS. pressure rate by PN10, PN16, 150LB. PP ball valve is widely used for water treatment, mining factory, steel plant, chemical factory, etc. All the parts that will touch medium is made from thermo plastic. One piece injection body lower the leaking risk. Strong body design extend the service life. PTFE stem packing lower the operate torque and leaking risk. Looking for ideal FRPP Ball Valve Manufacturer & supplier ? We have a wide selection at great prices to help you get creative. All the PP Ball Valve are quality guaranteed. We are China Origin Factory of RPP Ball Valve. If you have any question, please feel free to contact us.